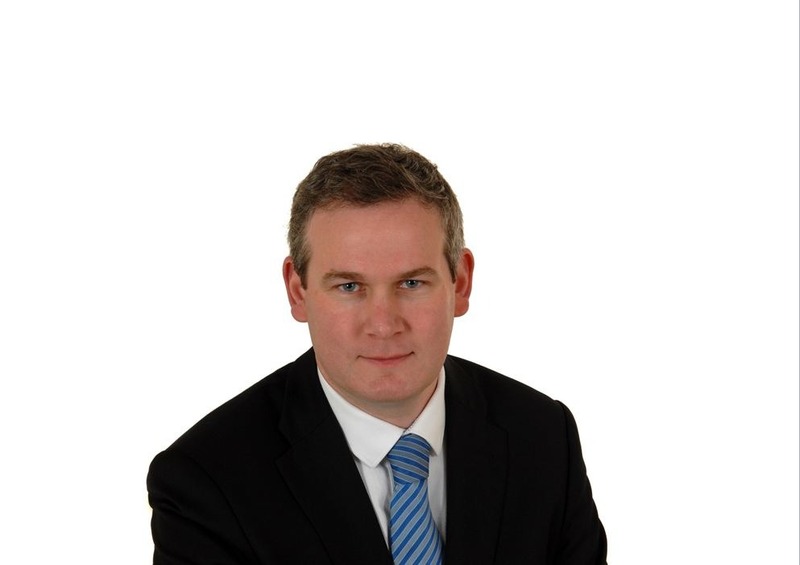 Sean Kyne TD, Minister of State for Natural Resources, is delighted to announce that Arup (Ireland) has become the latest member of Geoscience Ireland (GI). Arup was founded in Ireland in 1946 and has over 550 staff across its four offices in Dublin, Cork, Limerick and Galway. Arup is an independent firm of designers, planners, engineers, consultants and technical specialists offering a broad range of professional services across the majority of engineering sectors. In Ireland, Arup has over 40 ground engineering staff comprising geotechnical engineers, engineering geologists and hydrogeologists who provide innovative ground engineering solutions across the globe. Its Irish teams are currently delivering a diverse range of projects in Scandinavia, India and North America for a broad client base. Its Associate Engineering Geologist, Marie Fleming, serves as President of the Institute of Geologists of Ireland.